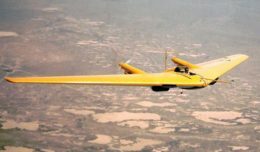 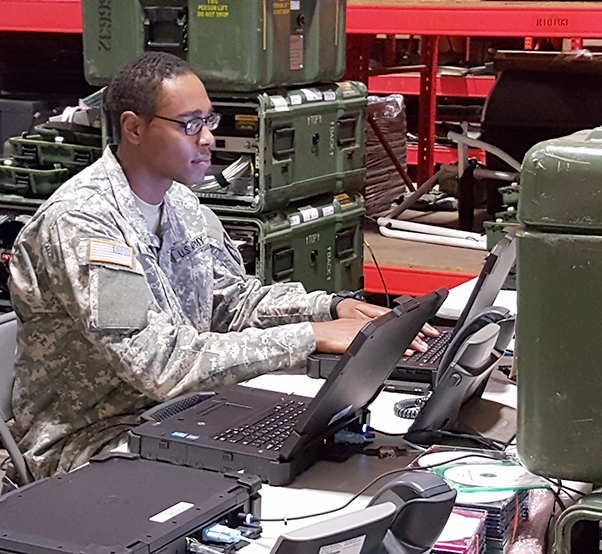 The Warfighter Information Network-Tactical (WIN-T) Increment 1 Tactical Network Upgrade takes advantage of virtualization, enabling the Army to reduce a unit’s network transit cases by one third. 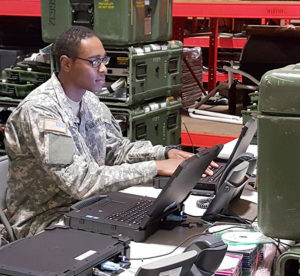 The Army is fielding modernization upgrades for its at-the-halt tactical communications network backbone, Warfighter Information Network-Tactical Increment 1, which will improve readiness and increase capability while reducing equipment by a third for a more expeditionary force. 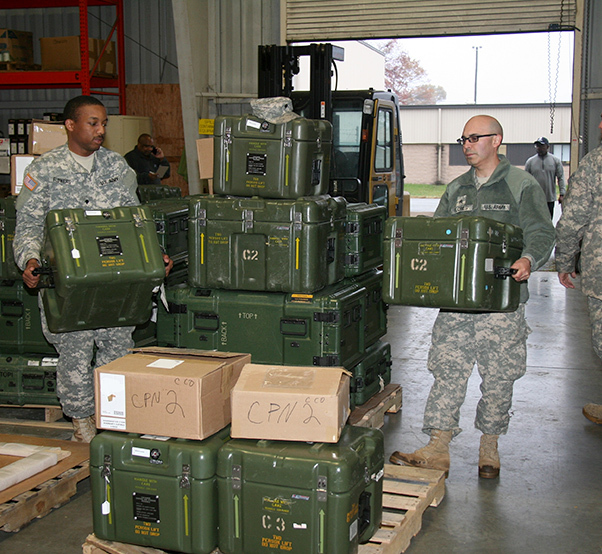 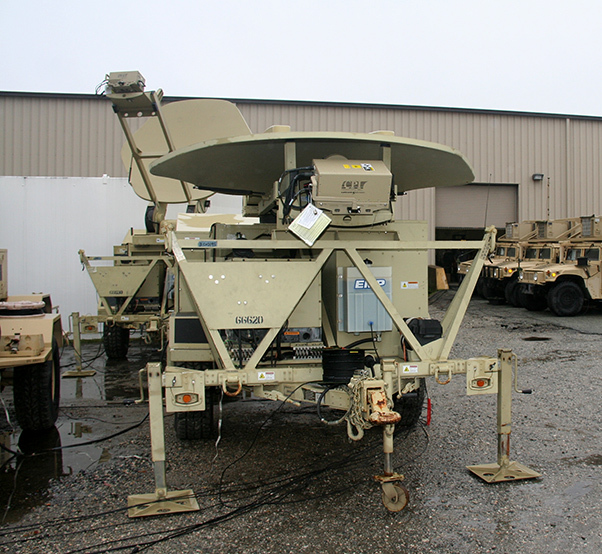 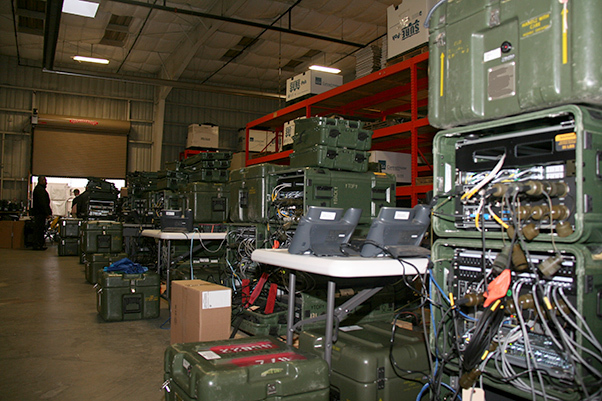 The Army Reserve 392nd Expeditionary Signal Battalion uses these Warfighter Information-Tactical Increment 1 Joint Network Nodes and satellite transportable terminals on Fort Eustis, Va., Nov. 30, 2015, to provide signal support to other units that do not have their own organic WIN-T network equipment.